Please have a look at this petition and add your signature if you agree that nurses with real or perceived substance use disorders should be treated fairly and offered evidence-based health care. The workplace policies for BC nurses, who are suspected of having substance use disorders, are outdated and based on stigma. Nurses subjected to these policies, are forced into punitive, one-size-fits-all, faith-based, and profit-driven, treatment and monitoring programs. Nurses are treated unfairly and denied access to evidence-based health care. On Nov. 13, 2018, as reported by the CBC, Arbitrator John B. Hall ruled that the Interior Health Authority’s Substance Use Policy is discriminatory. Nurses must be treated fairly. If you are a nurse, include your nursing credentials (RN, RPN, LPN, NP, Student Nurse) after your last name. We, the undersigned believe that workplace substance use policies are necessary to protect public safety. Nevertheless, the current policies implemented by BC health authorities, the BCCNP, and the BCNU that are intended to prevent impaired nursing practice are based on a stigmatized and stereotyped view of people with substance use disorders and are not evidence-based or grounded in current norms of practice. Our concerns align with the November 13, 2018 findings of Arbitrator John B. Hall, who ruled that the IHA’s Workplace Substance Use Policy is flawed and must be suspended immediately pending a major overhaul. Hall’s ruling was in response to a grievance filed by the Hospital Employees Union (HEU), alleging that IHA’s substance use policy is discriminatory and violates the BC Human Rights Code. The HEU has filed similar grievances against all of the health authorities in British Columbia. •	Nurses with real or perceived substance use disorders must not be singled out and subjected to a different level of scrutiny than nurses with other health conditions that may present a risk to workplace safety. •	Nurses subjected to a workplace substance use policy must have access to a union member (lawyer for non-union members) who will advocate for them, rather than simply facilitate the employer’s implementation of the substance use policy. •	The employer cannot automatically place nurses on leave pending an assessment when they suspect the employee has a substance use disorder. •	Employers must not automatically impose Last Chance Agreements or Return to Work Agreements for employees with real or perceived substance use disorders. If they are imposed, the union or lawyer must be given the opportunity for meaningful involvement in the development of the terms of such agreements. •	As with other health conditions that require a return to work plan, an employer must seek information in the least intrusive manner possible and only be allowed access to the information required to determine if a nurse’s substance use poses a risk to workplace safety. •	The nurse cannot be unilaterally assigned to a specific health care provider, directed to automatically undergo an Independent Medical Exam (IME) as a first step, or have a second IME automatically required as a condition of return-to-work. •	If a nurse’s employer or the BCCNP deems that a nurse must undergo an assessment for substance use disorder, the nurse must be given an opportunity to choose a mutually acceptable addiction specialist to carry out the assessment. This assessment should include information from a nurse’s family physician or other health providers. •	If a treatment and monitoring plan is recommended by the addiction specialist, it needs to be based on an individualized health and risk assessment of the nurse, and not determined by a standardized approach. The nurse’s treatment planning must be a collaborative process, where the nurse is able to choose from a variety of established evidence-based treatment alternatives (including pharmacotherapies and harm-reduction interventions) in conjunction with their addiction specialist. 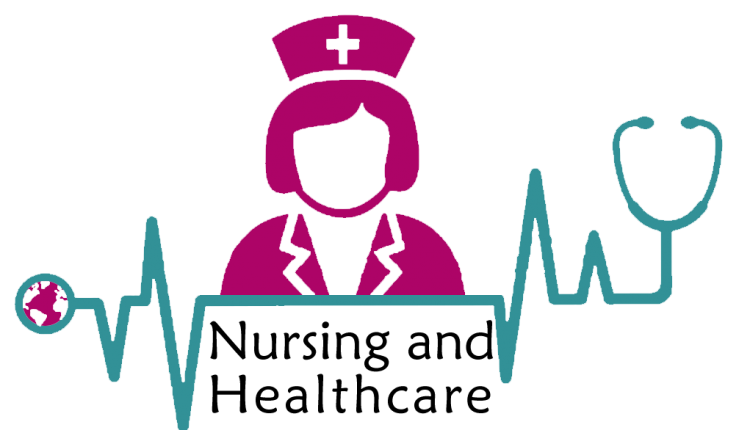 •	If monitoring is included as part of the treatment plan, employers should allow for flexibility in the nurse’s schedule to accommodate for this. •	Nurses must not be subjected to arbitrary searches of their personal belongings. •	Dual relationships and potentials for conflicts of interest in the existing processes must be addressed. These include instances whereby IME physicians hold financial or proprietary interest in the medical monitoring companies that nurses are required to use. Furthermore, nurses should have the choice to utilize the services of addiction specialists, treatments and medical monitoring services offered through the public health system. Thank you for considering this important issue. The BC Nurses Demand Overhaul of Workplace Substance Use Policies petition to BCCNP, BCNU, VCHA, FHA, IHA, NHA, VIHA, FNHA, PHS, PHC, NNPBC, CNA was written by Byron Wood and is in the category Health at GoPetition.